Review of Outlook for Mobile: Is It Worth Installing? 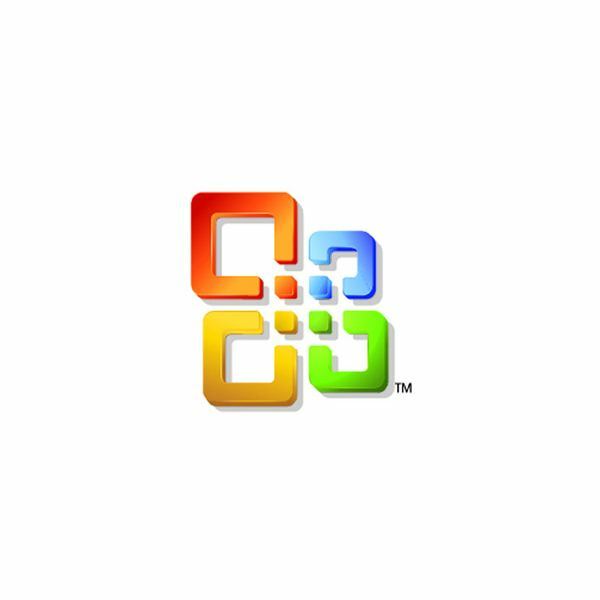 Microsoft recently released the official Outlook client for Mobile devices including Android, iPhone and Windows Phones. This article will look at the new client to see if Outlook is joining the party a little too late or if it offers enough to warrant the space on your device. Do you find yourself sending out the same email to a bunch of different people but you want the email to be customized for each person so it’s a bit more personal? 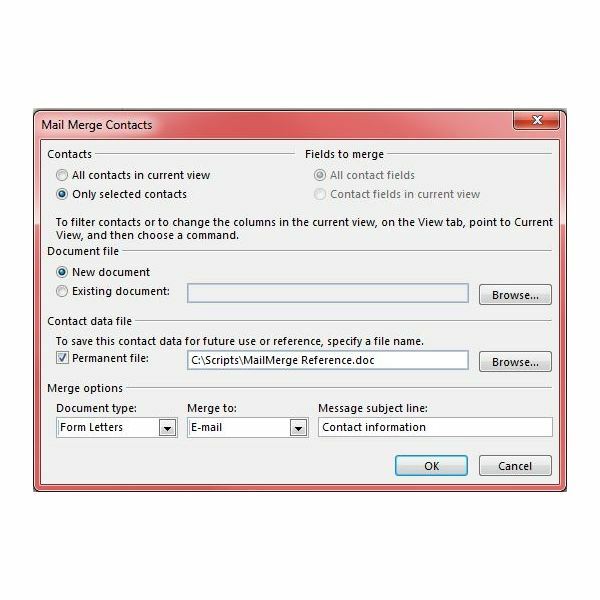 Try using mail merge in Outlook 2013 to make you more efficient at sending out your mass emails. 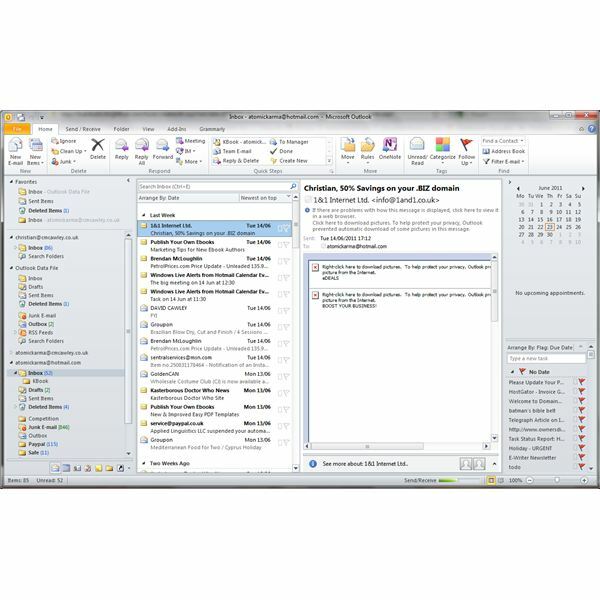 Outlook 2013 introduces some new features and subtle improvements to make managing your inbox more efficient. 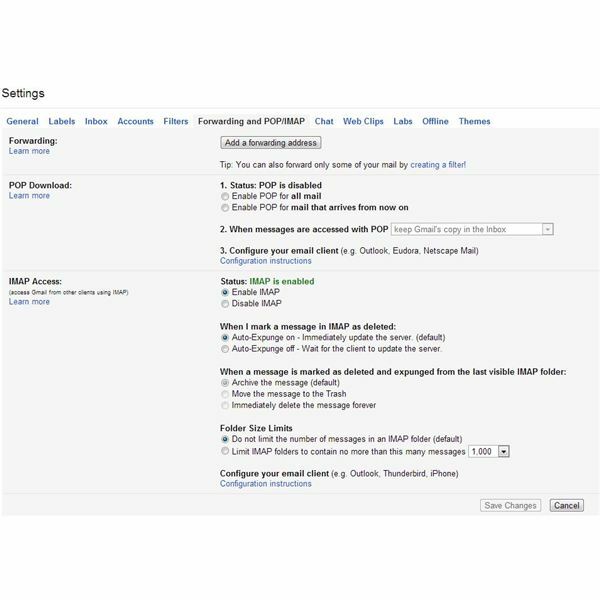 This article will cover some of these new features and along the way we’ll discuss some time-saving tips to make sure you’re getting the most out of Outlook 2013. 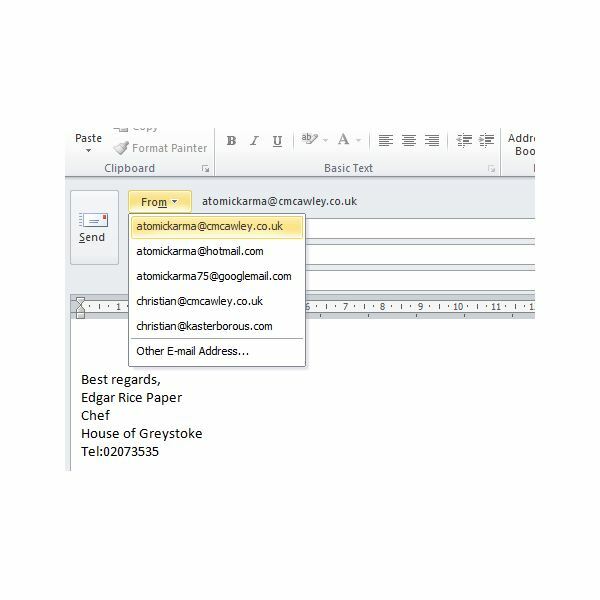 It only takes a few minutes to create a professional looking signature and add it to email messages within Outlook 2013. Read on to learn how. Did you know Outlook isn’t just for corporate environments? 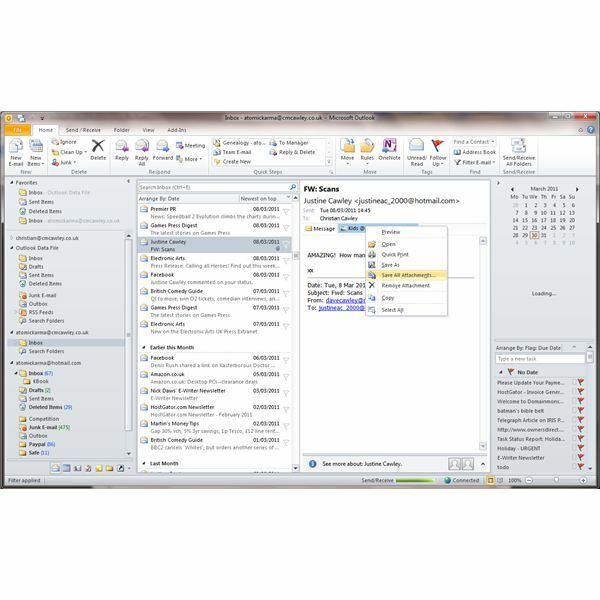 You can use Outlook to connect to a variety of third-party mail providers including the ever popular Gmail. This article will show you how to access your Gmail account from within Outlook 2013. Resize, zip, encrypt… How much time do you spend preparing files before you send them as email attachments? 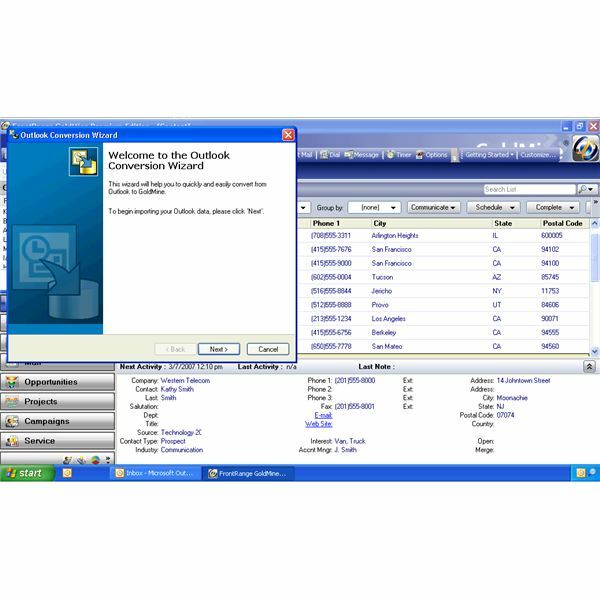 Could WinZip Courier help you become more productive? Let’s see what the software can do. Once you’ve learned how to set up and use OWA, you’re probably wondering how you can customize some sweet templates for the program. Look no further, because you just found your comprehensive guide to Outlook Web Access templates. 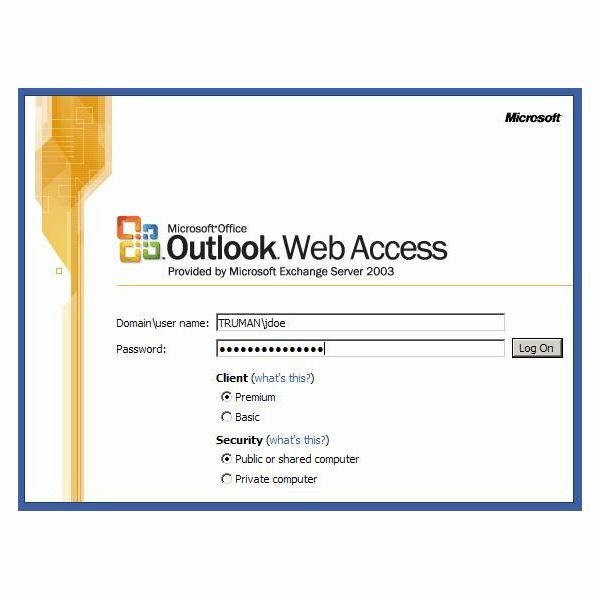 When using Outlook Web Access, often times people will complain about the program asking for “authentication” incredibly frequently. Here are a few things you can try to help fix those problems. 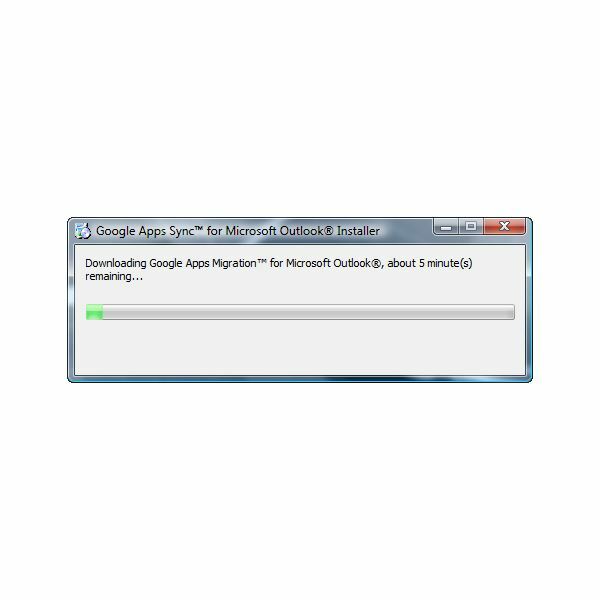 Computer school and business’ IT administrators has been using Google Apps to migrate or sync Outlook data to Google Apps. Find out how to use Google Apps for your organization. 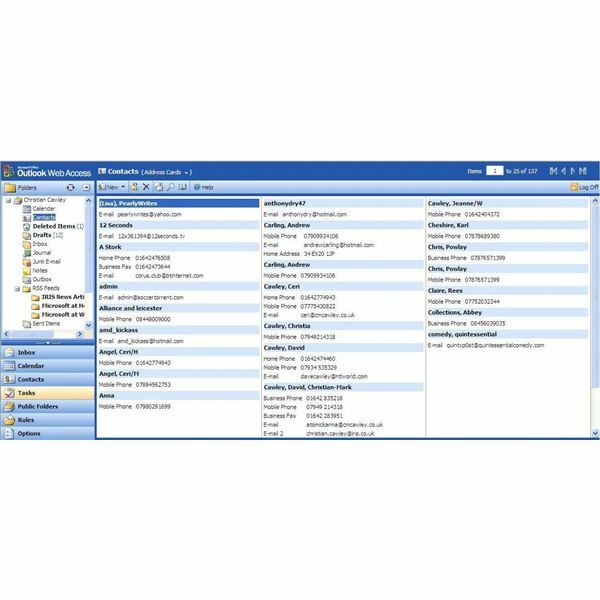 You don’t have to rely on technicians and telephone helplines to fix problems with Microsoft Outlook – as you will see below, you can fix any connectivity issues, folder problems or crashes that you might experience! 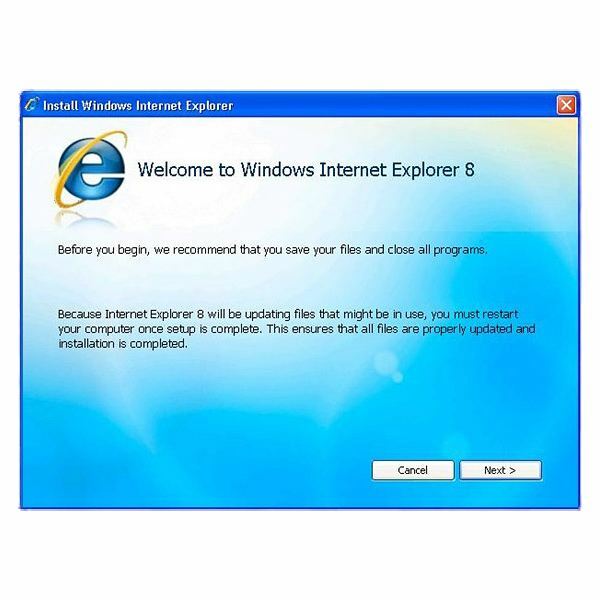 Explore Internet Explorer with us to know important stuff about the browser. 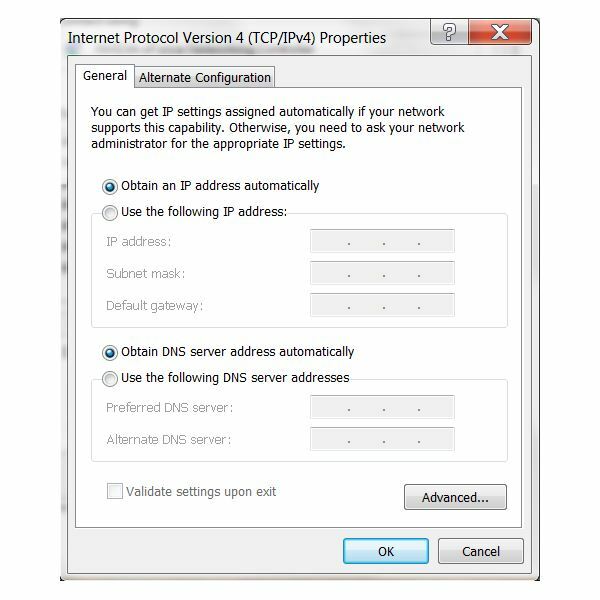 Learn about the basic ‘must-know’ topics related to IE, see how to set up security settings and check out the troubleshooting guide offered to common IE problems. When building a home PC network, people often find it difficult to share their files or Internet connection. Learn how to easily set up and optimize your home network, share your videos, pictures, music and use the same Internet connection on all your computers. Goldmine is a great tool to a business to combine and control their customer interactions. Yet, there is a lot of effort involved in entering customer’s contact information. Knowing how to export Outlook contacts into Goldmine can help solve that problem and make moving a painless process. Inbox errors in Microsoft Outlook can be pretty frustrating – often the application appears to be running fine, but the presence of the error can throw you off-kilter and leave you scratching your head. These problems are not the end of the world, however, and there are plenty of ways to fix them. While most users will find that Microsoft Outlook starts up every time without a problem, one or two might discover that while the splash screen has appeared, nothing else opens. So what do you do when you cannot open the Outlook window? 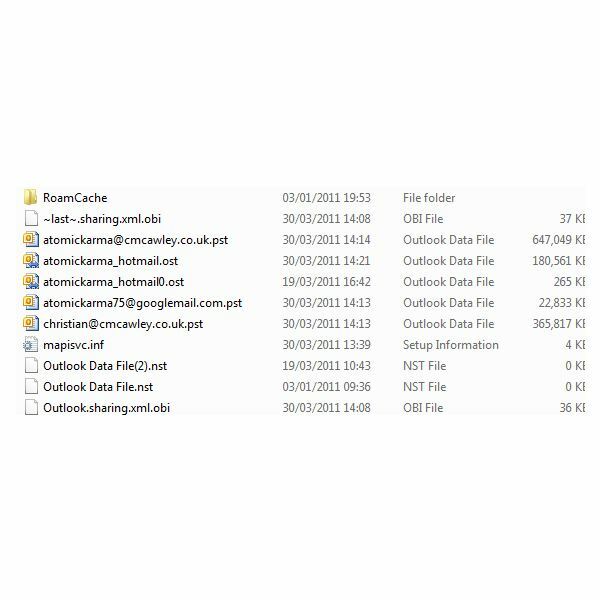 Are you an Outlook user and need help with your business contacts? This tutorial will help you. 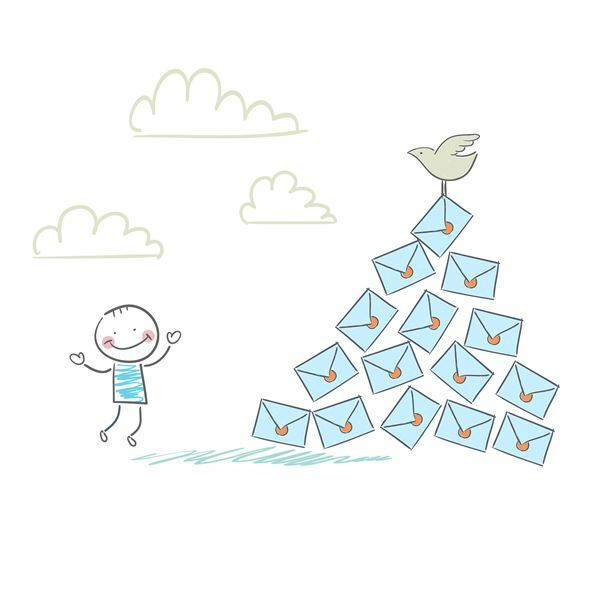 Are you looking for a new program to use with email, contacts, notes and more? 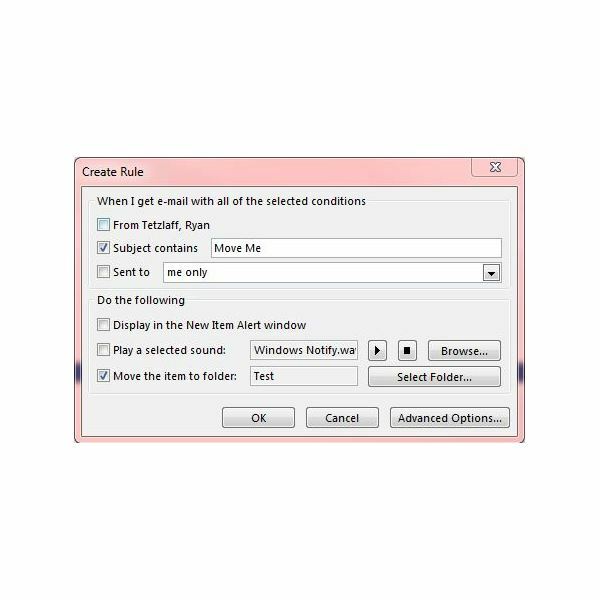 Take a look at this tutorial to see if Outlook 2010 is right for you. Obviously, Microsoft Outlook should work without any problems, and usually does. However, if you experience erratic behavior scrolling through messages, the fault might not be Outlook, but instead your input devices, especially if you are using a wireless mouse and/or keyboard.